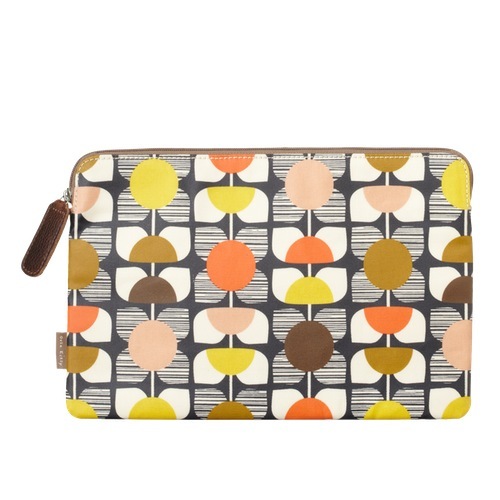 Brand spanking new Orla Kiely designed laptop bags and sleeves – now in stock! 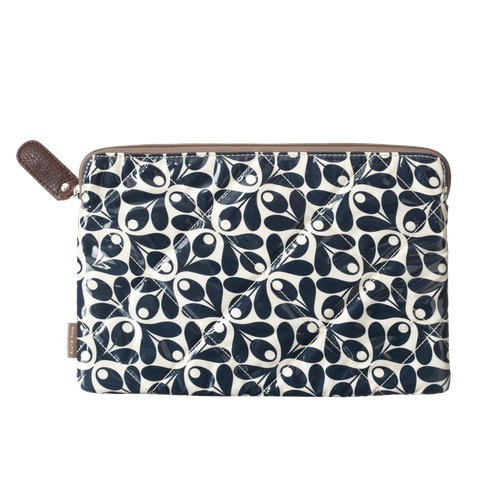 Following the success of her collaboration with Apple last year, Orla Kiely has launched a new collection of accessories for all laptops. The collection features Orla’s most iconic prints on an exciting new range. 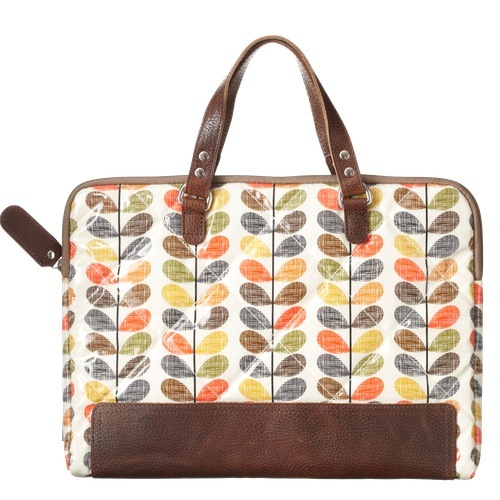 The collection includes a selection of laptop cases, a laptop carry case and a range of handbags including the classic shoulder laptop bag and a laptop tote. 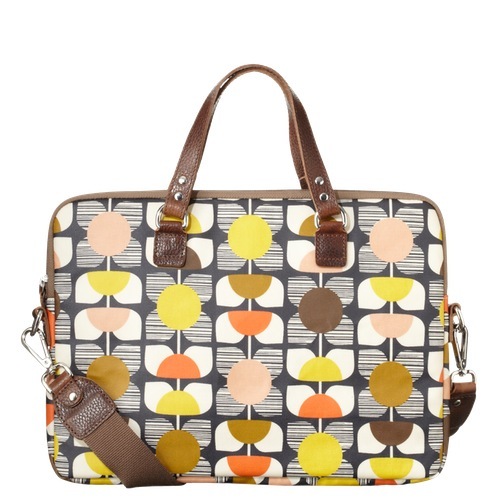 The creative world of Orla Kiely was founded to express visually her love of both patterns and colour, which play and work together. Her instinctive graphic discipline with clean, orderly repeat structures and her sense of nostalgia for all things mid-century add a quality that is comforting and uplifting.